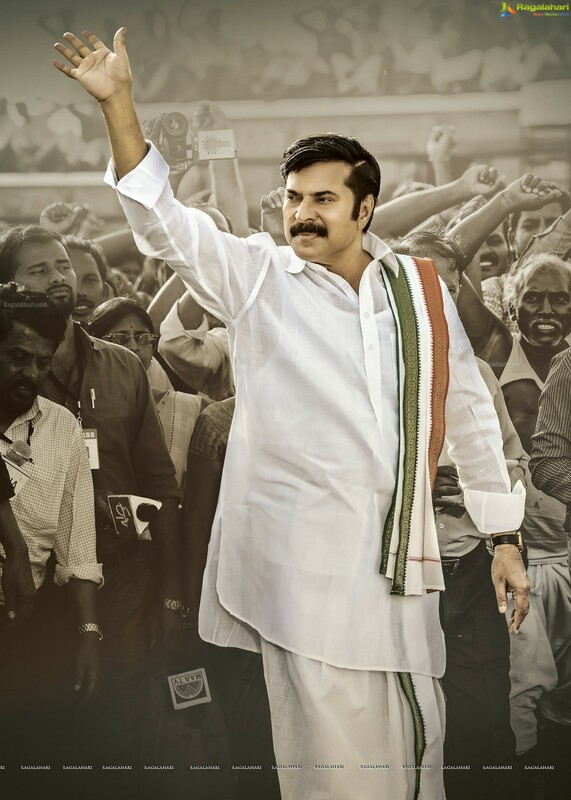 Mammootty is playing the role of YSR in Yatra. The film will be releasing on 8th February. It has been thirty years in cinema and now Mammootty is happy that he has acted in a Telugu film. He just loved the character after hearing the script and felt that the role suited him well. He lauded director Mahi V Raghav and said that he has presented the film in a different way. True that the film is on YSR, but Mammootty has been himself. He says that he has not imitated YSR in this film. The central theme of the film is padayatra and this film has Mammootty ample scope to perform. He did not do any prep work for the film, but just followed the instructions of his director. Mammootty did not face any problem while dubbing for this film.